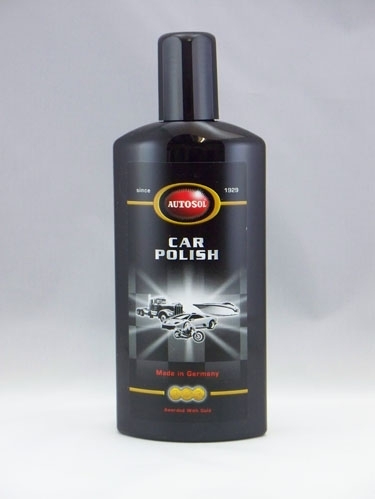 This gentle, but effective cleaner/glaze formula cleans and revives paintwork – all in one application. Fine abrasives polish the finish and restore color and shine. 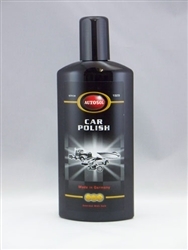 This formula removes overspray, light scratches, and small imperfections in the paint and damage from acid rain. High tech nano polymers leave a protective high gloss film.